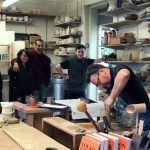 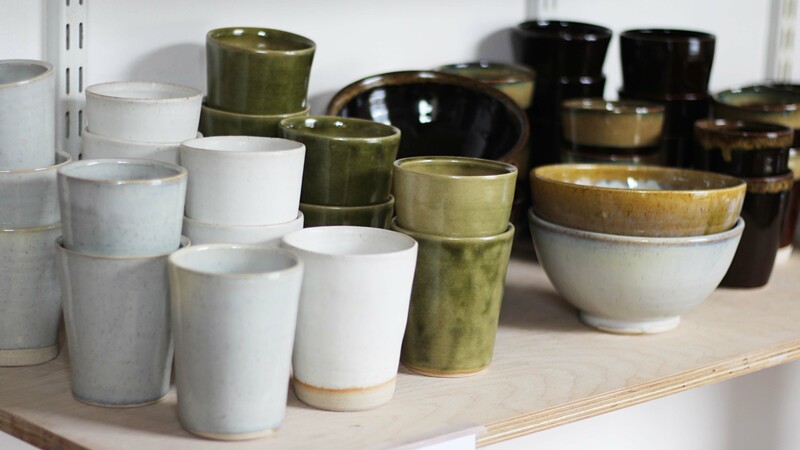 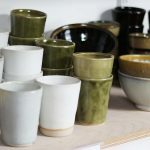 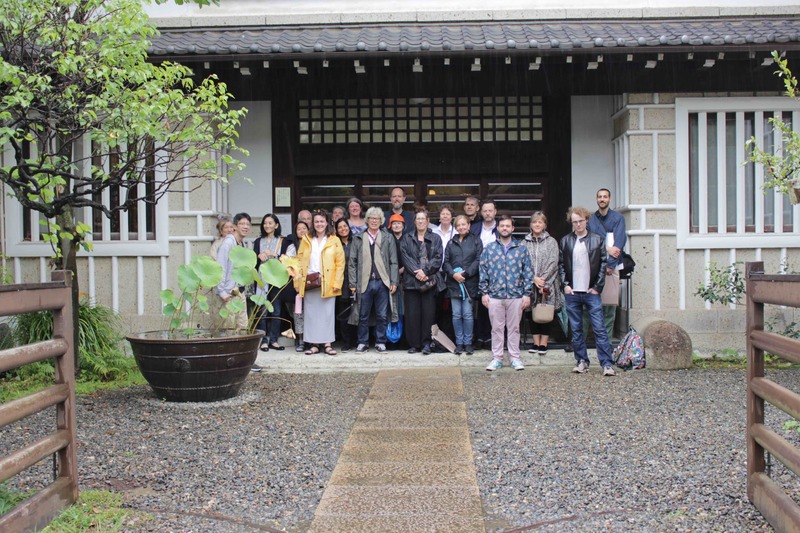 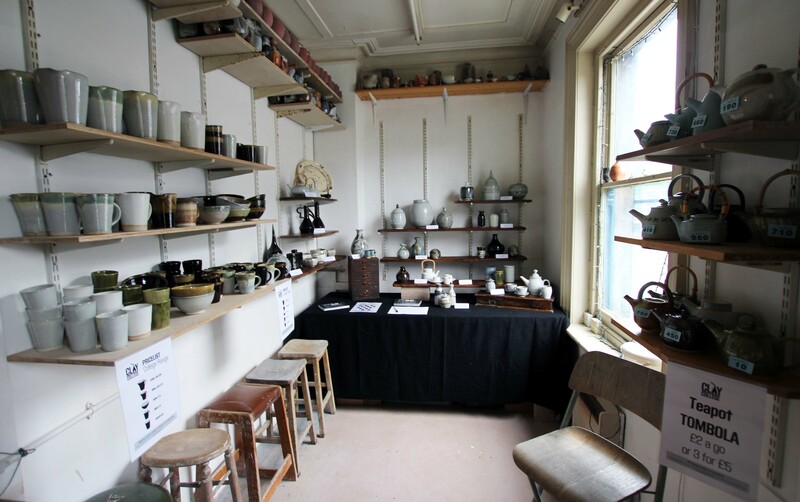 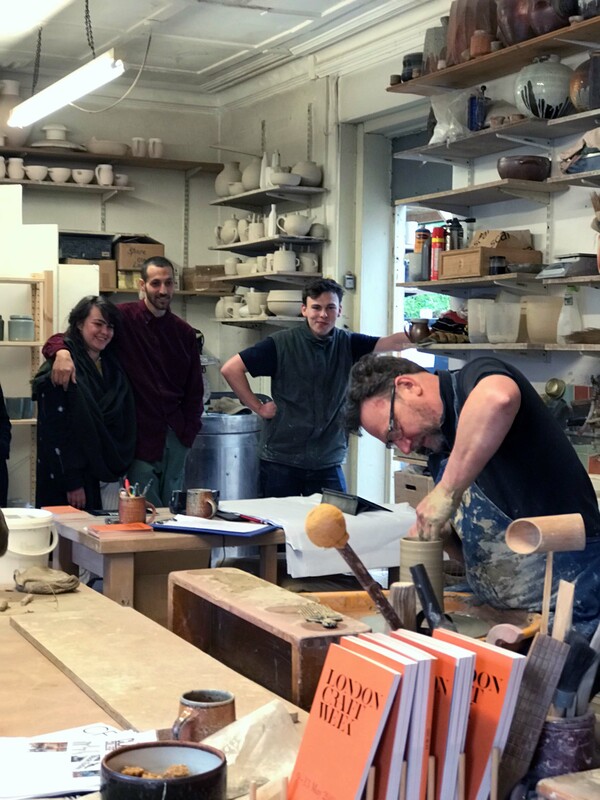 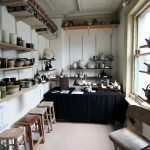 Lisa Hammond (Trustee) opened her studio to host Clay College’s students in London for London Craft Week 2018. 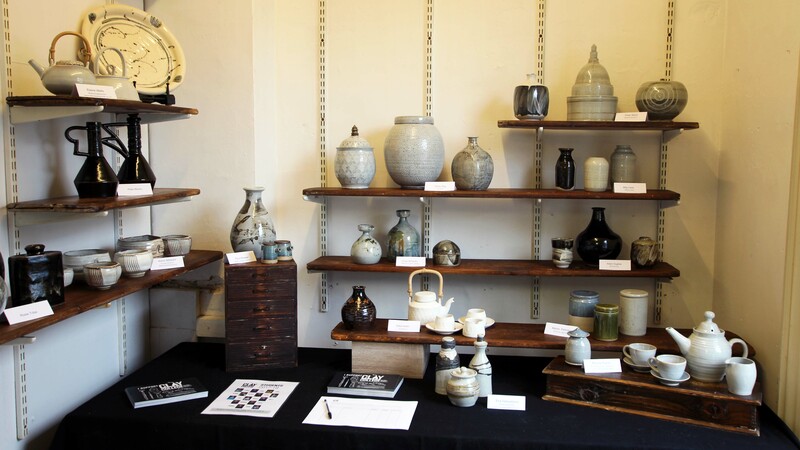 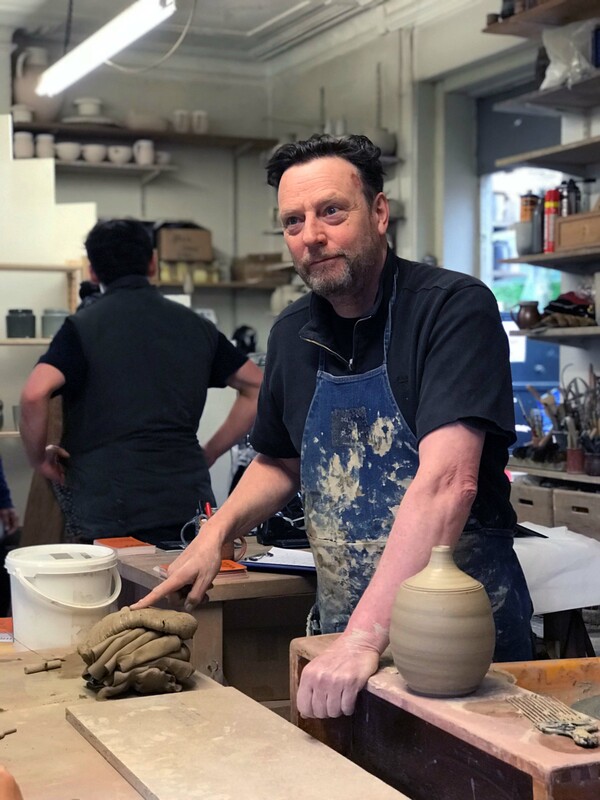 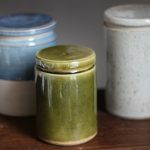 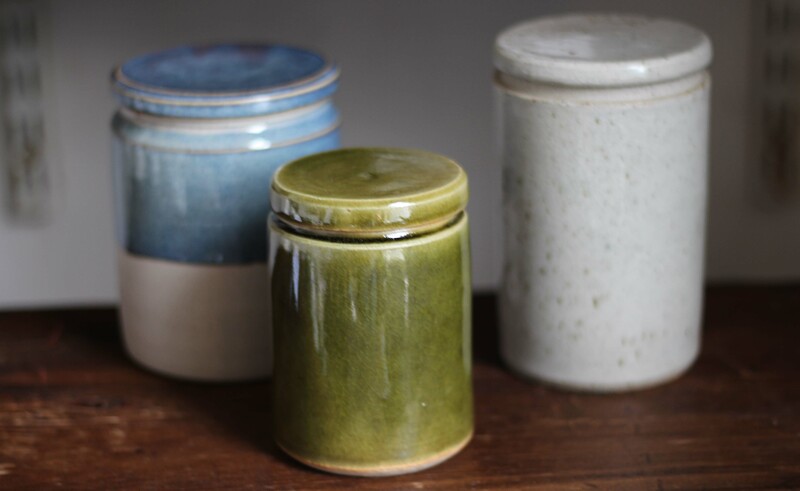 The weekend featured demonstrations by Lisa, Darren Ellis, apprentice Dom Upson and Kevin Millward, with an exhibition by Maze Hill Pottery and Clay College. 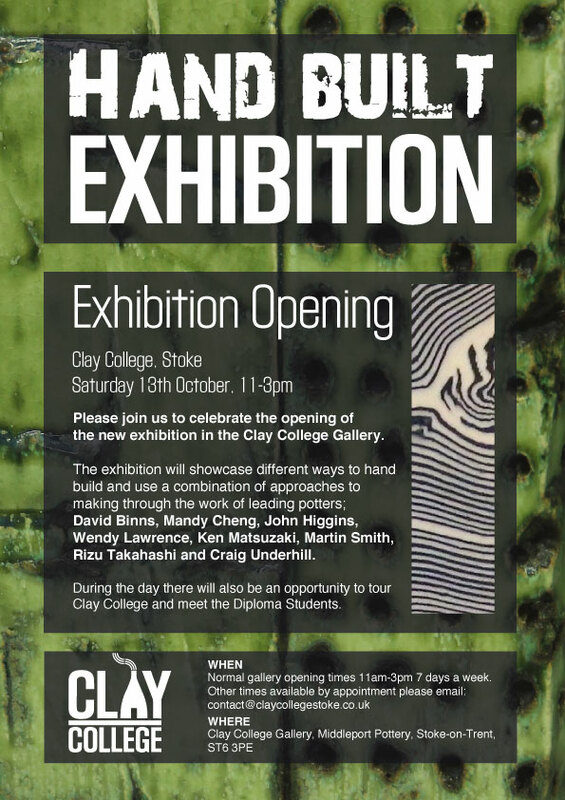 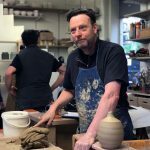 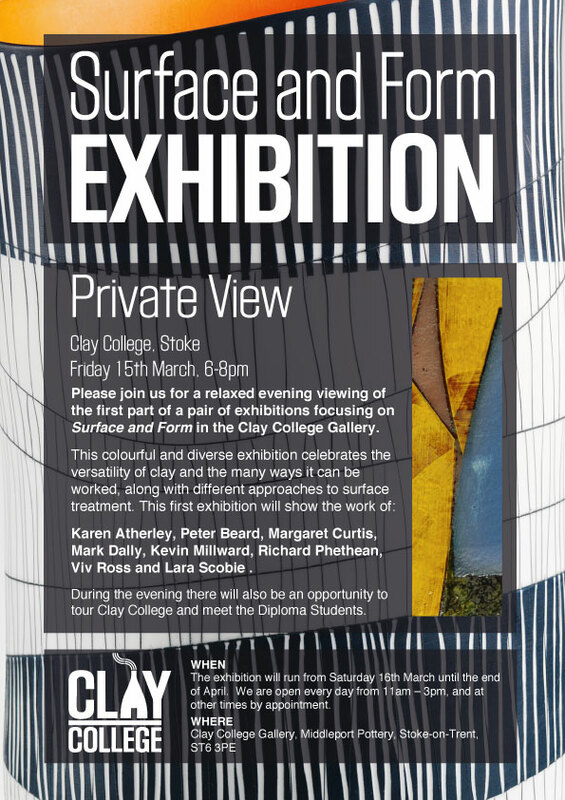 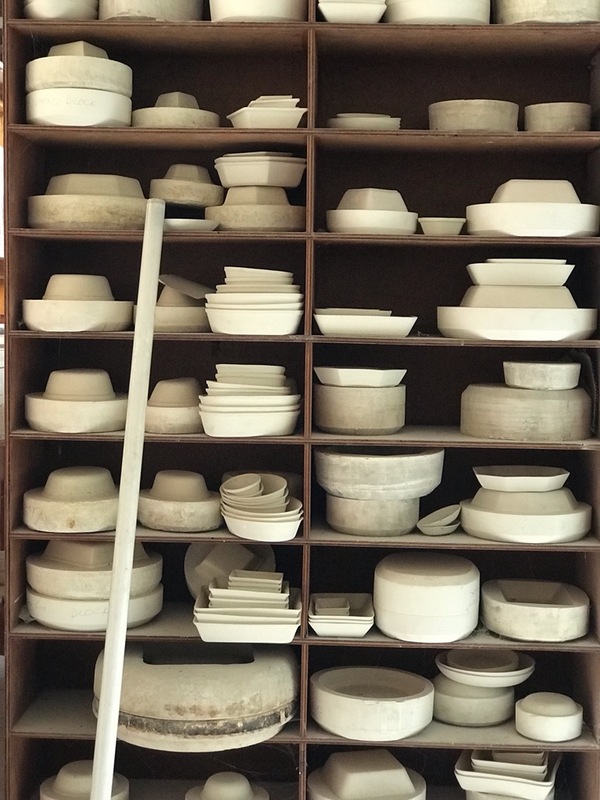 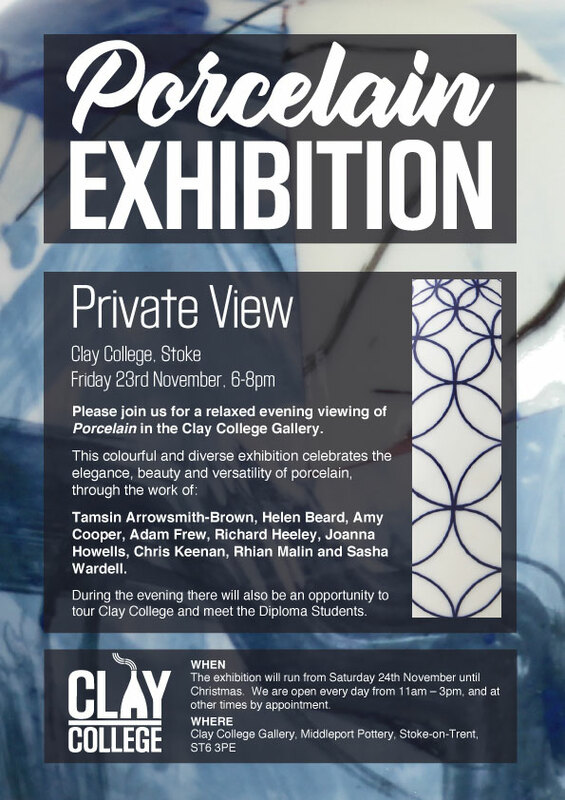 This weekend was a rare opportunity to see the work of Clay College and to meet the students within the workshop of one of their Trustees, Master Potter Lisa Hammond MBE. 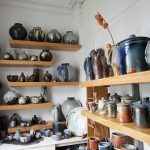 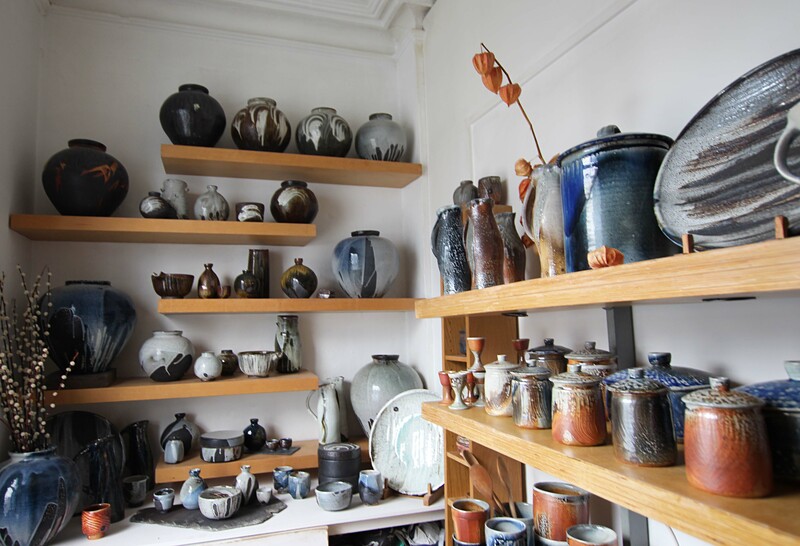 Besides the demonstrations, there was a chance to explore Lisa’s studio, including her famous kiln yard. 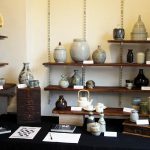 This was an excellent opportunity for students to share and explain their work with the visiting public but also an excellent opportunity to be part of such a prestigious event as London Craft Week.